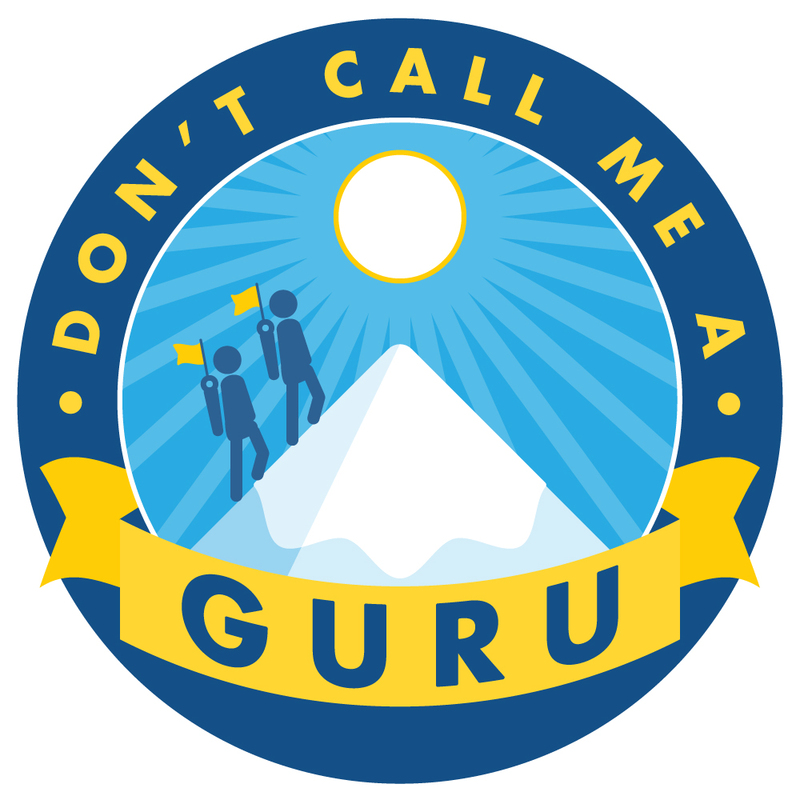 Tyler and Linda reflect on the past, present and future of Don’t Call Me A Guru, in Tyler’s final episode of Don’t Call Me a Guru. Don’t worry! The pod isn’t ending. Take a listen to learn more! (Also discussed in the podcast: some recent social media projects / campaigns and lessons learned). 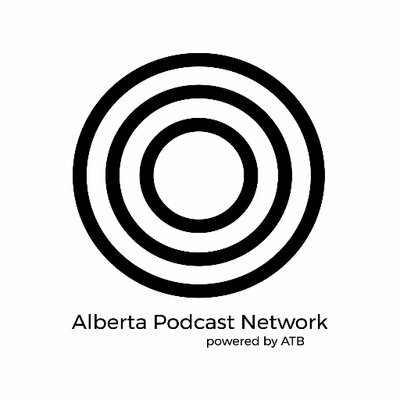 Listen to Tyler’s Last Pod below, and/or subscribe to our podcast on iTunes or Google Play!